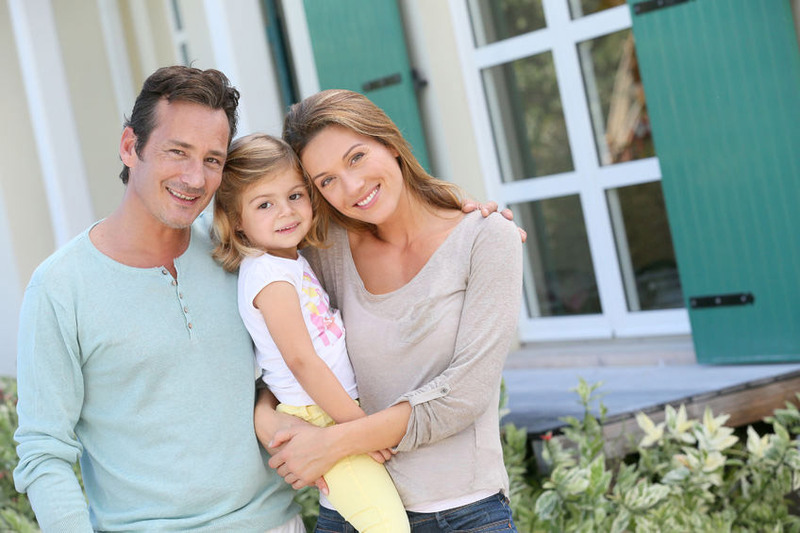 Michal Bohm is a respected veteran of the San Diego replacement window and door industry. 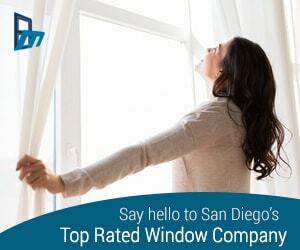 Having worked in every aspect of the industry—from installation to sales and now as the owner of BM Windows in San Diego, Michal has pretty much seen it all. With his many years of experience, Michal has also learned a thing or two about customer service, which has shaped the way he now runs his own business. We sat down with Michal, whose company was one of the three winners of Window & Door Consumer’s 2017 Best in Customer Service awards, to get his thoughts on customer service. 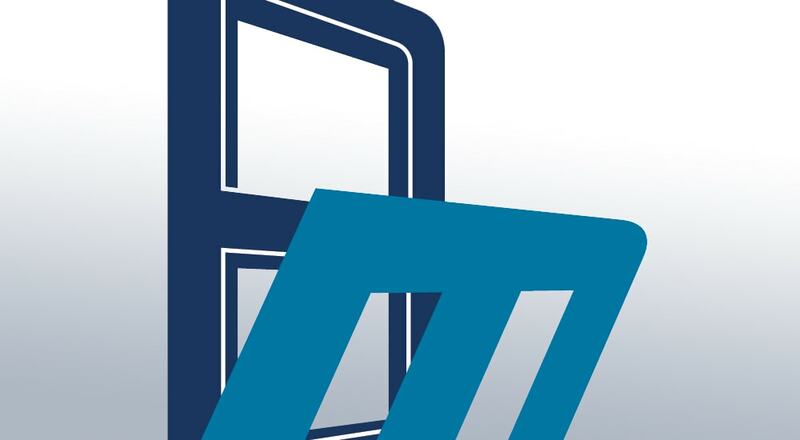 W&D: As the owner of replacement window business, are you still directly involved in dealing with your customers? MB: Even though our business is growing, I still make it a priority to work directly with our customers. 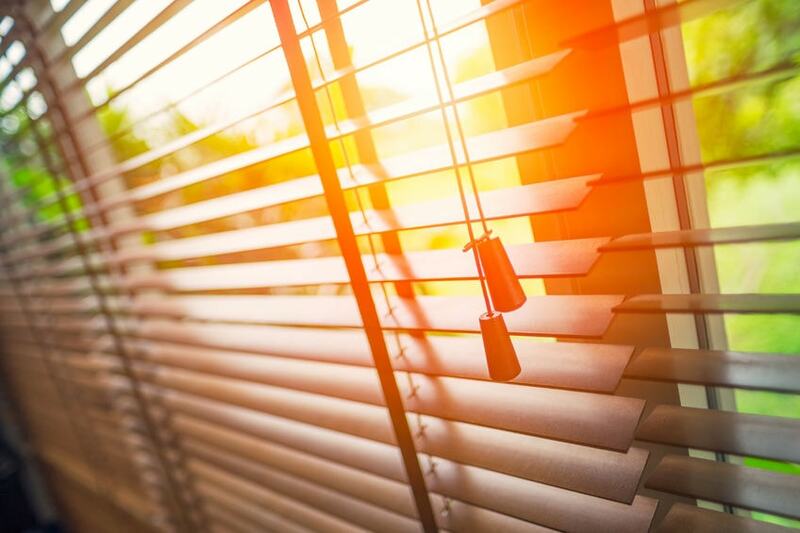 I frequently do consultations with prospective customers in their homes or in our office, and also sometimes conduct the final inspections after a customer’s windows and doors have been installed. W&D: What do you enjoy the most about working with customers? MB: I love helping our customers choose products that I know will help make their home a more enjoyable place to live—either by making it more energy efficient, quieter, or more functional. I can’t tell you how many of our customers have said things like, “I wish I would have replaced my windows (or added that patio door) years ago! It has made such a difference in our home!” To hear comments like that is very gratifying, and makes all the hard work of running a business worth it. W&D: What is your basic philosophy when it comes to customer service? MB: We treat people the way we would want to be treated. We return phone calls and emails promptly. We show up on time for our appointments. We maintain good communication with our customers throughout the entire process. We also do things like work with a customer’s HOA to help them get their new windows approved, and we take care of any warranty issues in a timely manner. W&D: What is the one thing you do with regard to customer service that you think your customers appreciate the most? Nobody wants to be made to feel uncomfortable in their own home. We think it builds a lot of trust when we give people a fair quote, and tell them to call us when they’re ready to proceed. Sure, we may be walking away from a potential sale by not “closing the deal” while we’re there, but we think it’s more important to treat people with respect. We want to thank Michal for taking time out of his busy schedule to allow us to interview him. 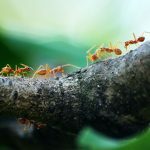 His dedication to his customers is evident in the way he runs his business, and is one of the reasons he was chosen to receive the Best in Customer Service award out of all of the replacement window companies in San Diego.